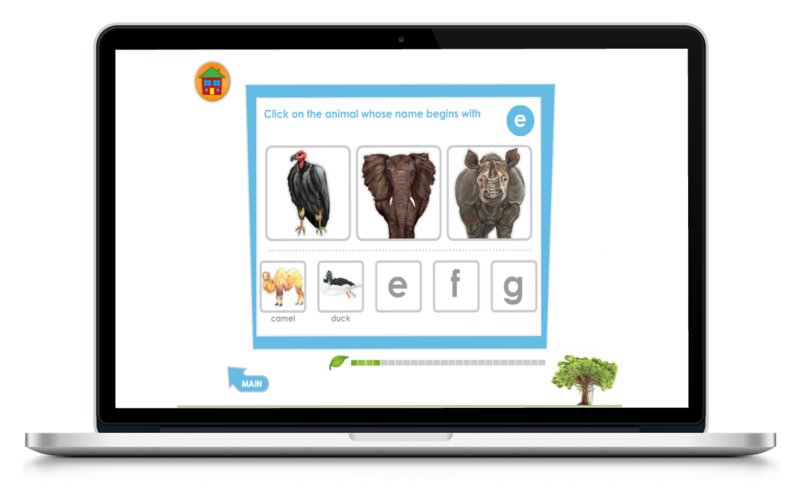 The iKnow Adventure is an online program that uses a story-driven approach to inspire little ones to do their best by helping the animals in the Pride while they learn their ABCs. 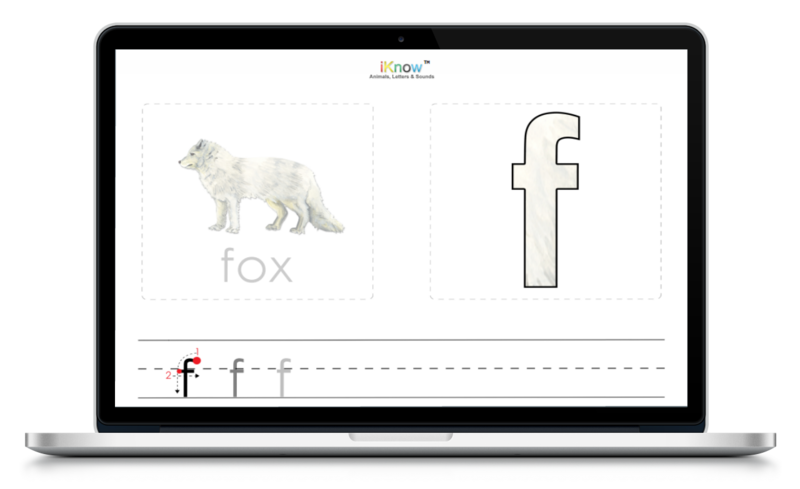 iKnow was designed by an awarding winning teacher turned entrepreneur for parents and children because learning the basics right from the start makes a difference. Our learning on-demand membership site gives you and your child anytime, anywhere access to amazing early learning digital products and offline activities so the learning never stops! 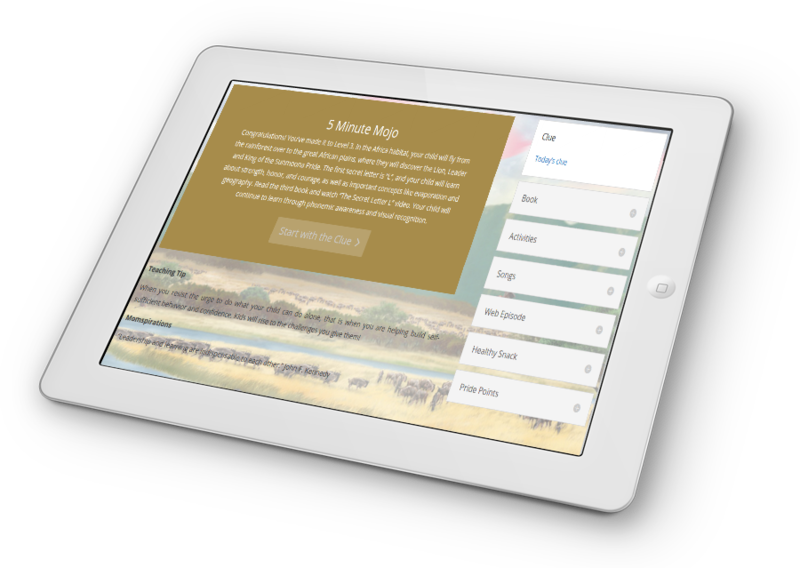 Not only does the iKnow Adventure captivate and engage young children in the learning process, this membership site provides parents with a step-by-step plan to make teaching their child beginning reading skills, science concepts including environmental awareness, character education and global citizenship fun, easy and stress-free. We’ve made an entire adventure just for you! 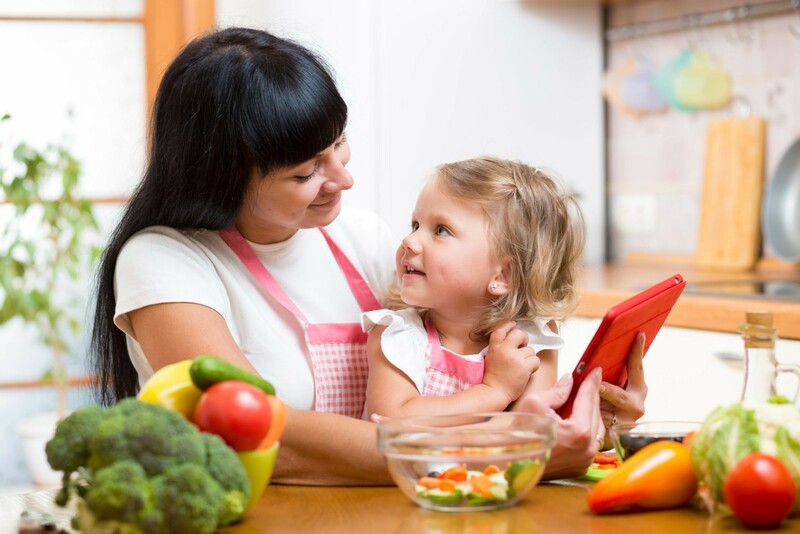 Read brief guides of your child’s daily lesson, get teaching tips and inspiration, see exactly what tools your child needs, and find extra offline activities to make the experience complete. The animals of Sunmoona Pride have disappeared. Will you help them reunite by finding their secret letters and bringing them out of hiding? You and your child will embark on a journey through 5 Levels of learning ABC’s with the Legend of Sunmoona Pride. Earn Pride Points and other prizes by completing the levels at you and your child’s own pace! Make the process of learning to read an adventure by seeking out the animals and their secret letters. 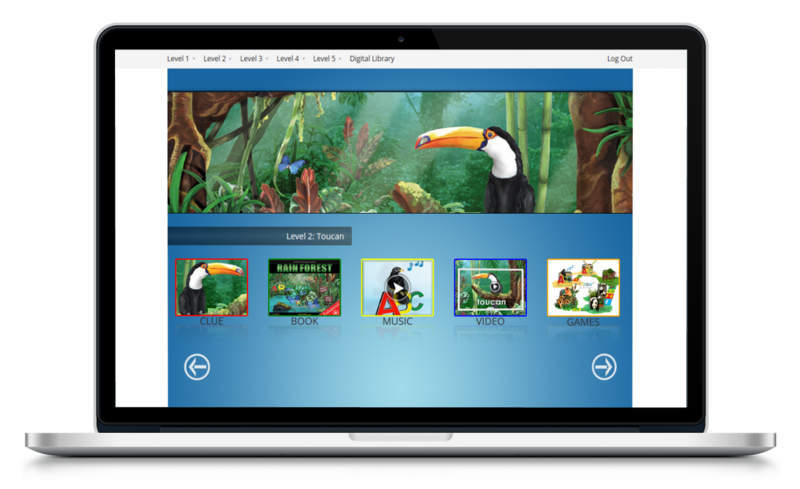 Pride Learning is an enhanced eBook Series that teaches children their ABCs, English language development, the fundamentals of reading, and basic science concepts. 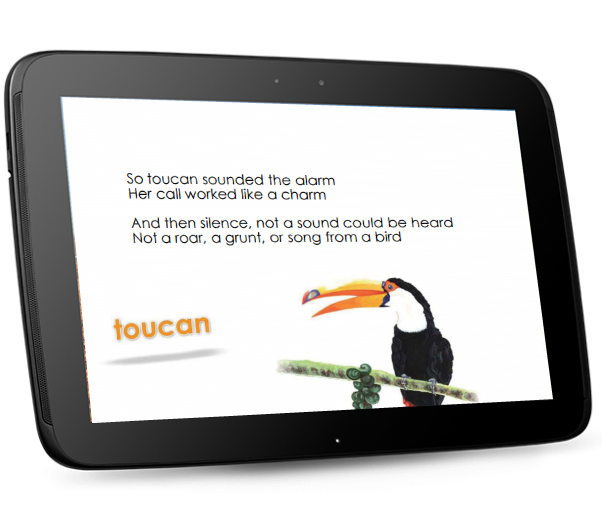 The story-driven approach told in rhyme, beautiful graphics, toe-tapping tunes, read-to-me feature and amazing videos make learning come to life. The legend engages beginning readers in an epic, worldwide adventure to help the animals find and activate their secret letters in the animal alphabet. 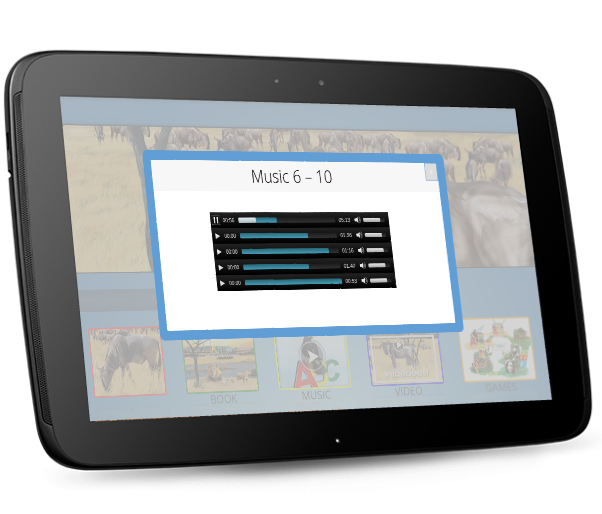 All five books in the iKnow Series captivate the hearts and minds of children around the world! A full-length soundtrack unites the story of the Sunmoona Pride across all 5 levels. Children dance to global rhythms and learn to associate song and sound with learning ABCs! Each Secret Letter comes with a full-length interactive video. 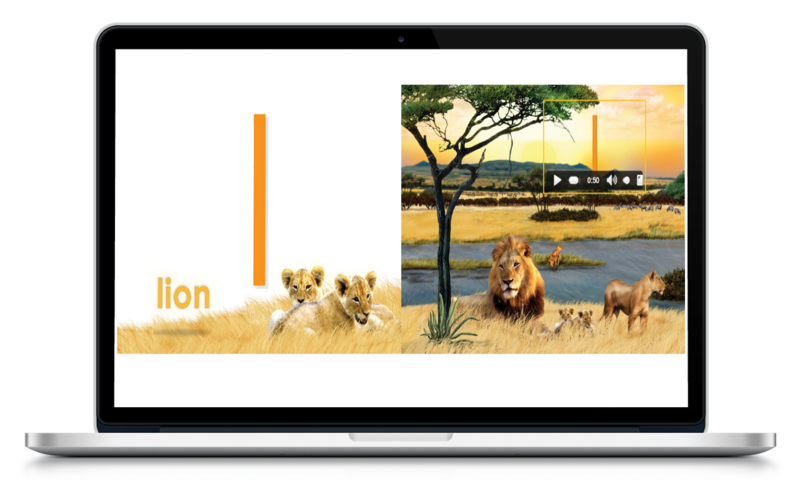 Children learn letter sounds and shapes, plus watch live examples of animal life around the world mixed with our lush, unforgettable illustrations. Play and learn with online games to go along with the Levels of the Adventure. Your child will feel proud to see their own improvement as they progress through the alphabet and get better at the games. 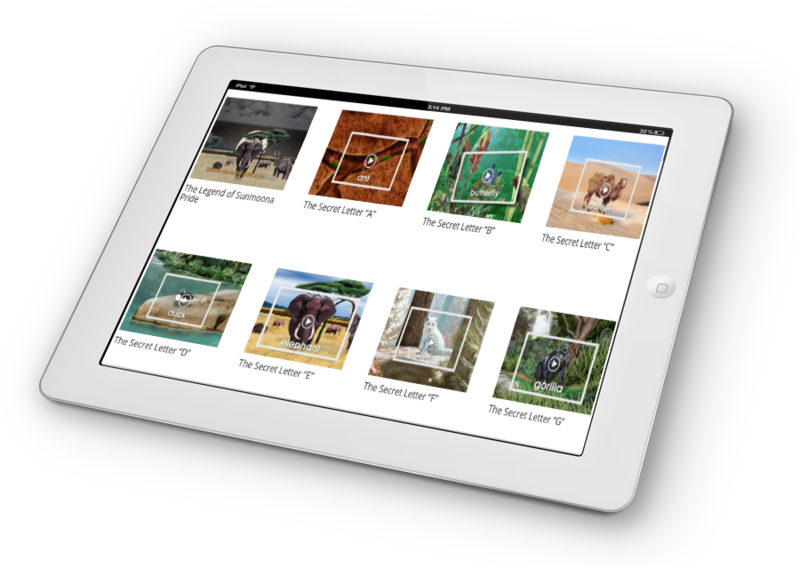 Solidify digital learning by developing writing skills with our printable workbooks! Practice letter-writing early on to develop the fine motor skills necessary for writing. Each level comes with a supplemental craft, outdoor game, science experiment, or offline activity that you and your child can do together. We make sure that screentime is equally matched with off-screen time. Keep the learning going by exploring letters, earth science concepts, and creative play at home with our toolbox of ideas. Our Parents pages are designed with you in mind. The ‘5 Minute Mojos’ are a brief guide so that you know exactly what your child will be learning and exploring in every lesson. We give you all the tools you need to help them on their journey to literacy. Good teachers are always over-prepared and know their lessons inside and out. We want to help you feel the same way! Healthy eating and playing with your food go hand-in-hand. Keep the ABC theme going by exploring our daily snack ideas. Each recipe is matched to the lesson of the day, so your child will get a fully comprehensive learning experience...down to snack time! Encourage your child to learn by giving them positive feedback. 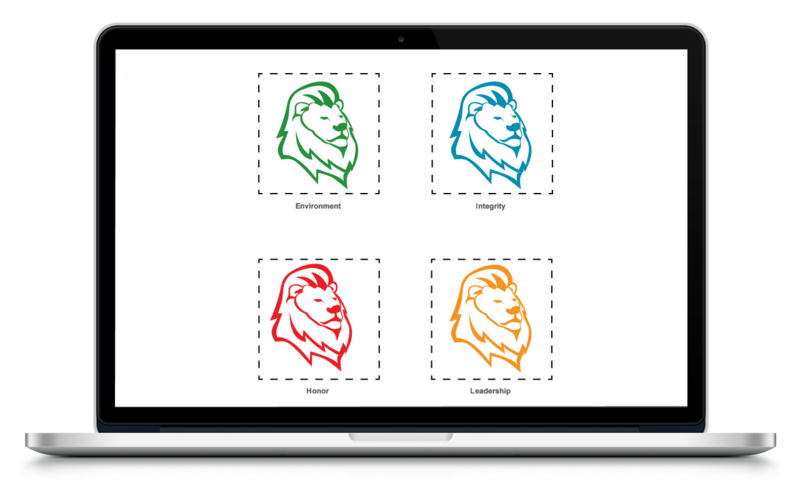 Our Pride Points are printable badges that your child can collect by demonstrating his/her knowledge to you at home. 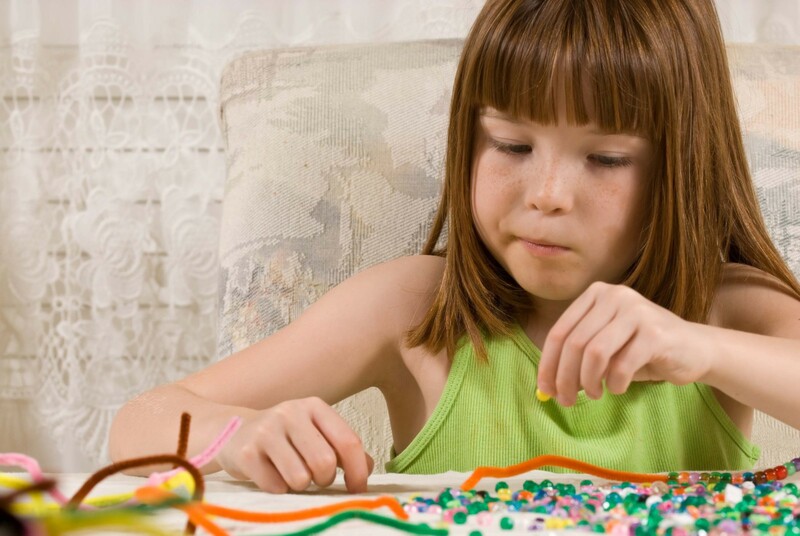 Help your child feel excited about the learning process!